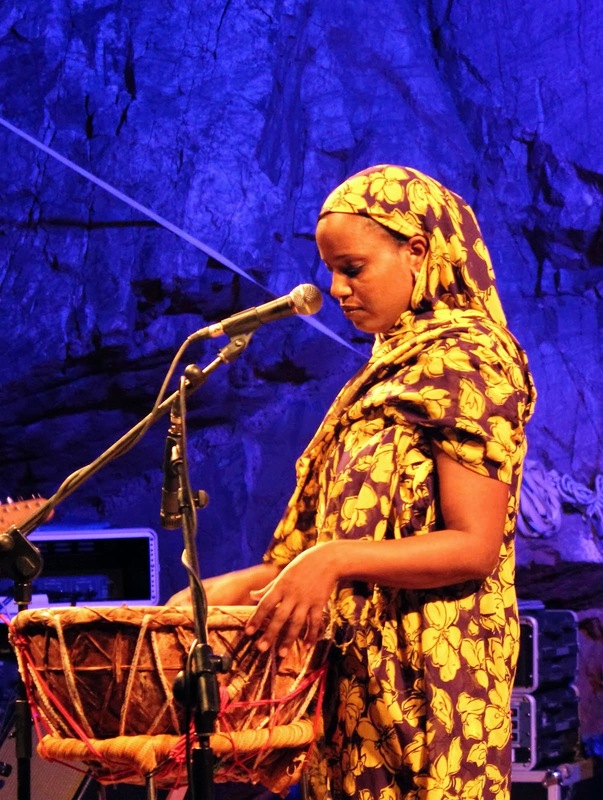 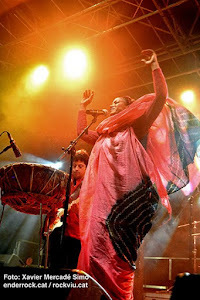 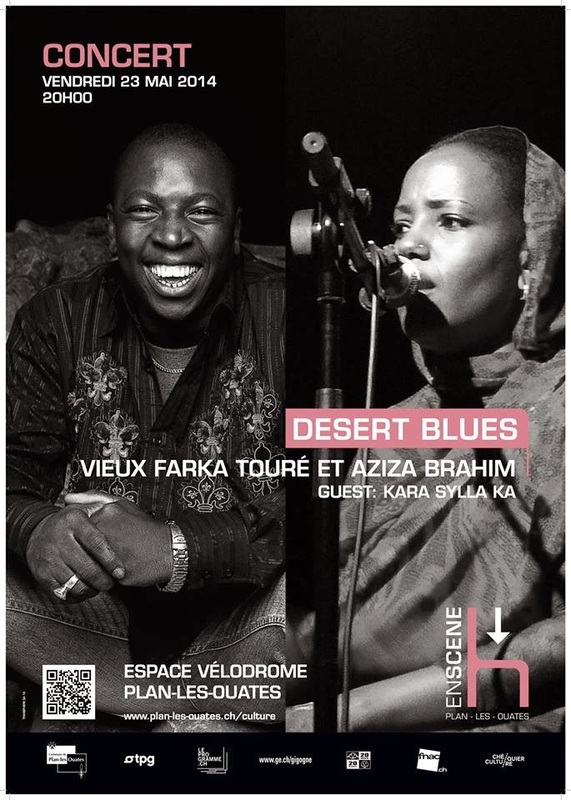 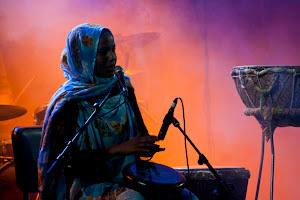 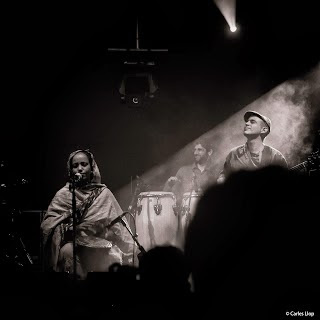 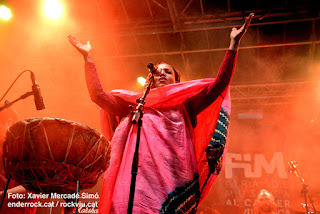 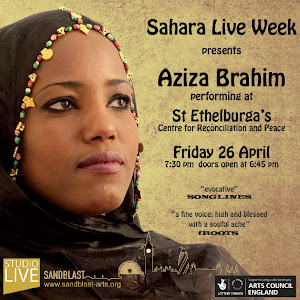 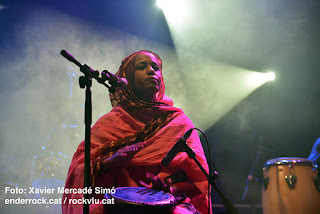 Africa Beats seeks out the most innovative and interesting up and coming musicians from the continent, and Aziza Brahim was chosen because of her beautiful fusing of traditional Saharawi vocal style. 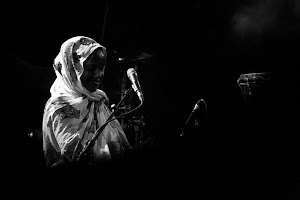 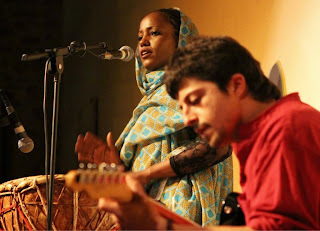 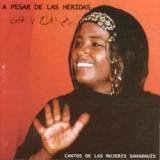 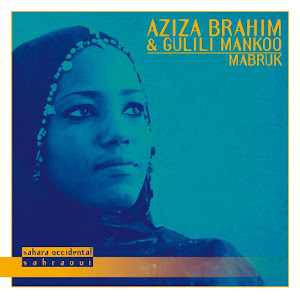 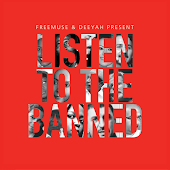 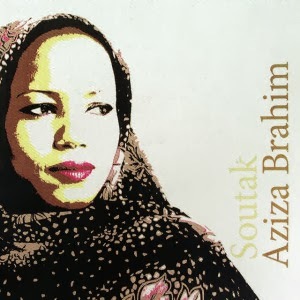 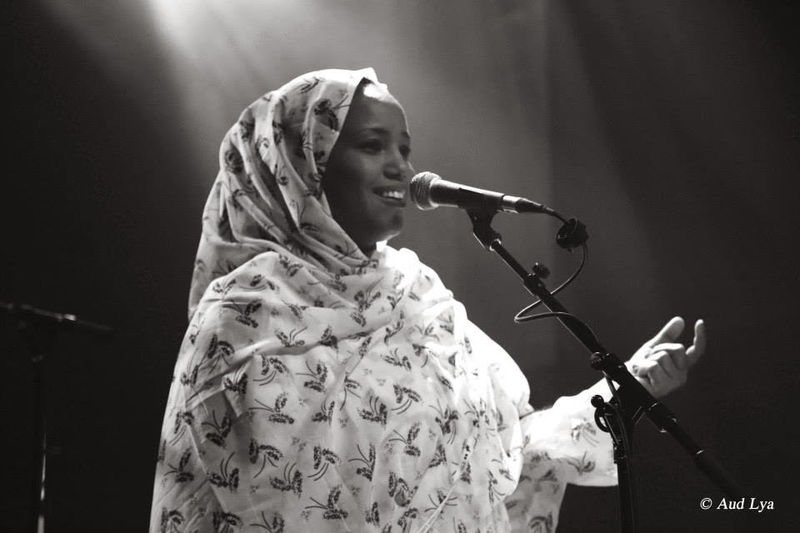 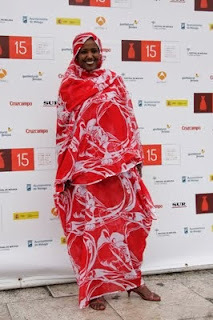 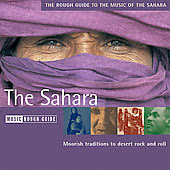 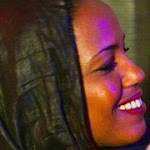 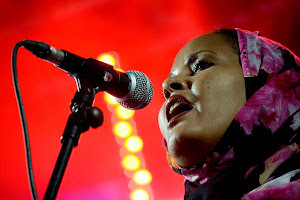 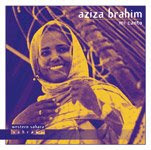 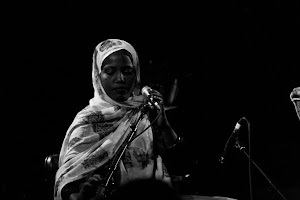 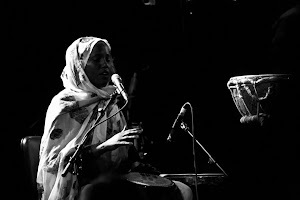 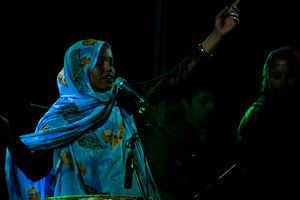 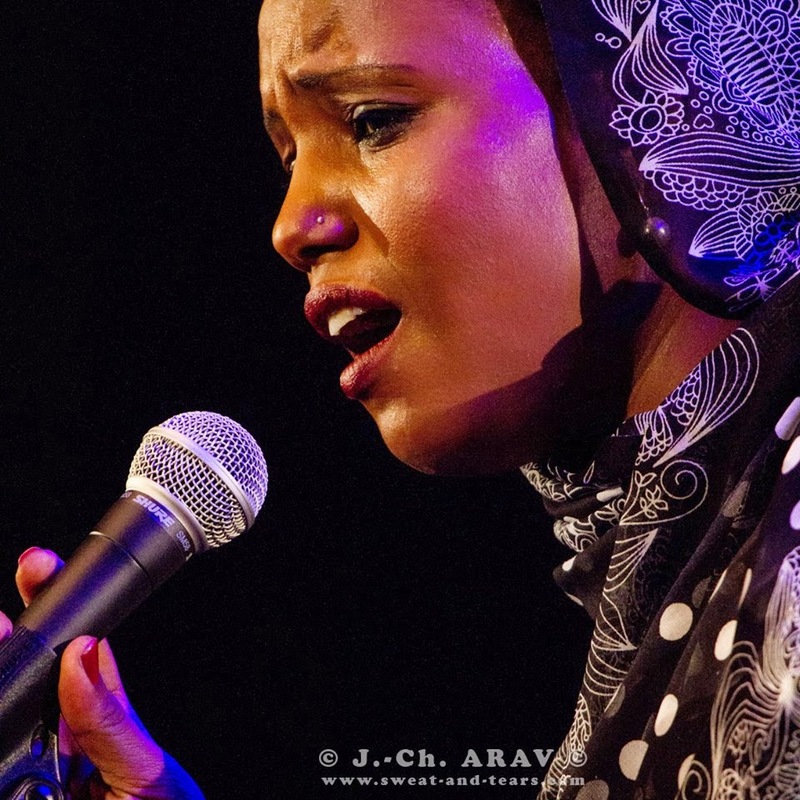 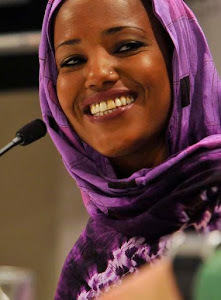 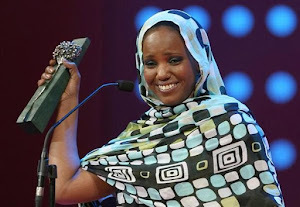 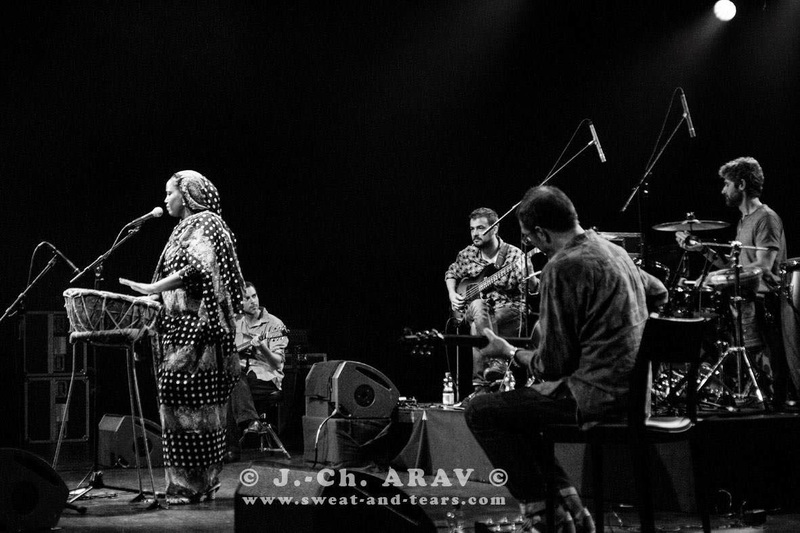 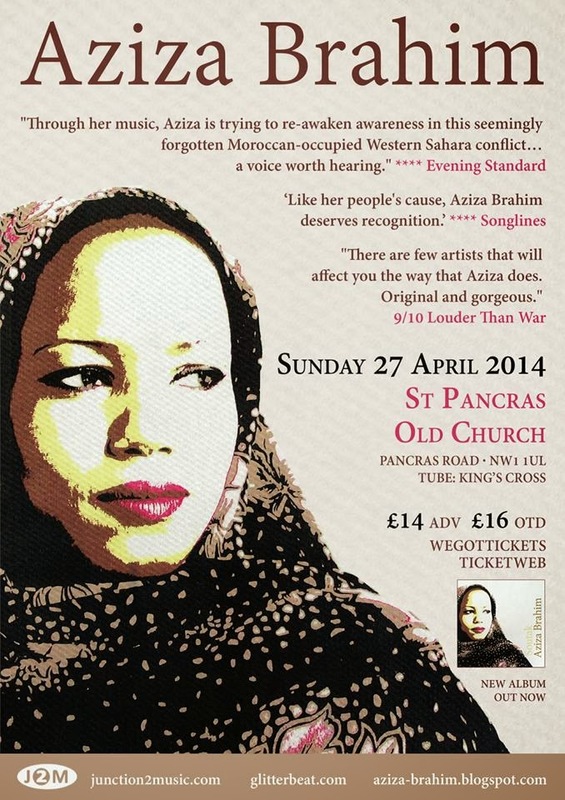 Aziza Brahim uses her compelling voice to draw the world's attention to the ongoing plight of her people. 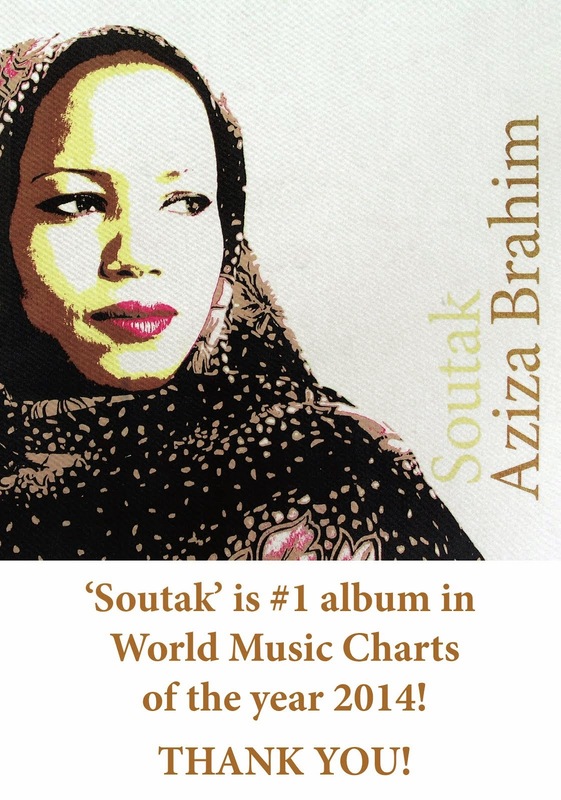 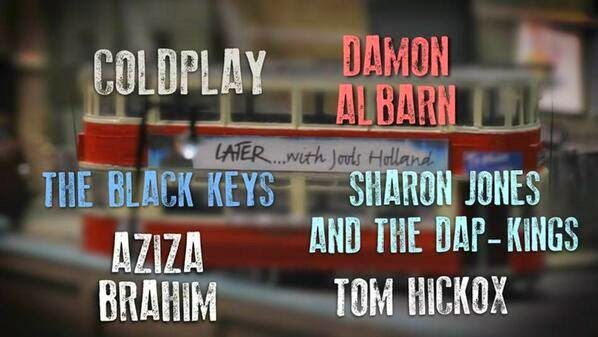 Her fourth album Soutak (your voice) was released earlier this year to high acclaim.